See San Francisco aboard a luxury motor coach tour then explore the bay on a Golden Gate Cruise! This tour explores the world-class city from two vantage points! See San Francisco aboard a luxury motor coach tour then explore the bay on a Golden Gate cruise! This tour explores this world-class city from two vantage points! Experience the city’s colorful mosaic of picturesque neighborhoods, where you can be immersed with the beauty of those legendary postcard images recognizable throughout the world. 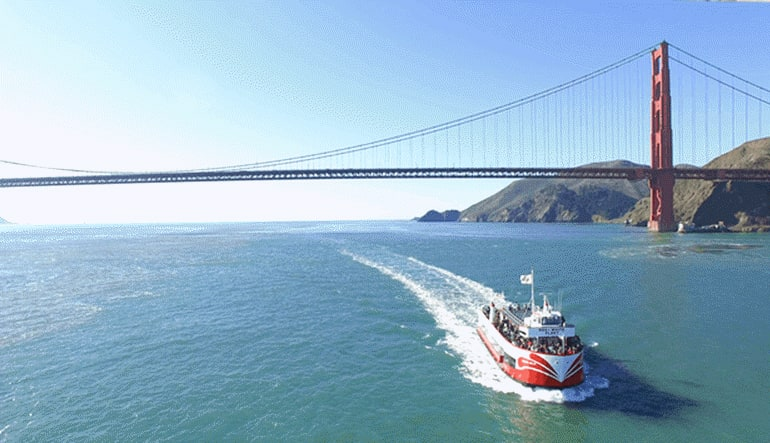 Next, enjoy a 1 hour scenic bay cruise on San Francisco Bay as you enjoy the city skyline, views of Alcatraz Island and sail under the Golden Gate Bridge. 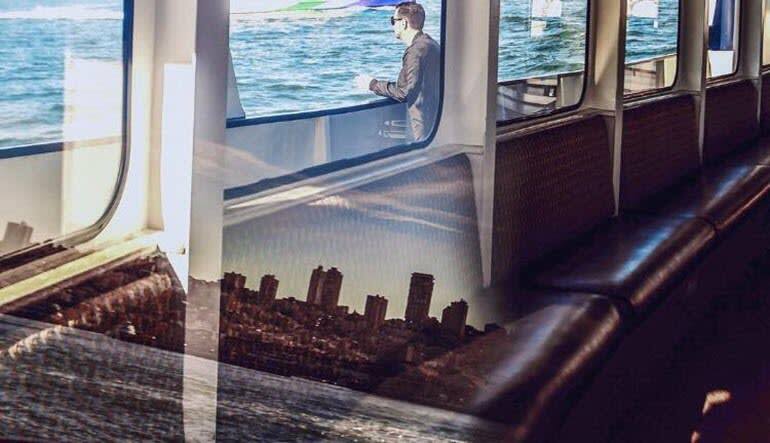 On the Golden Gate Bay cruise you’ll discover the city’s colorful history and world-famous landmarks with personal headphone audio in 16 languages. 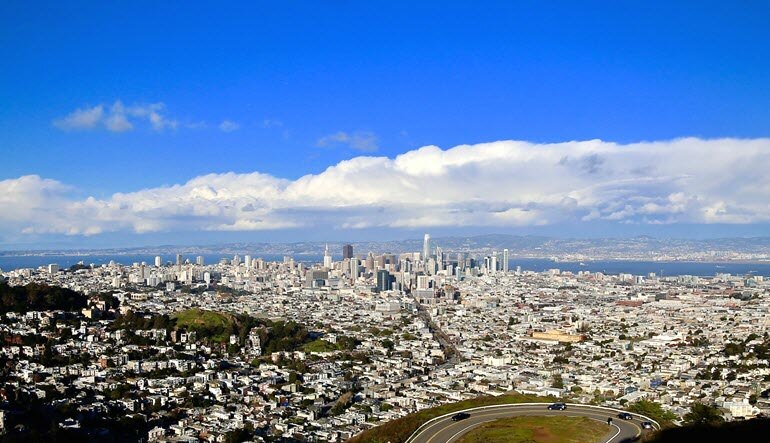 The best way to see San Francisco for visitors is on this half-day tour! Discover the history of San Francisco as the guides share their own local stories and personal experiences. Book and see San Francisco today!